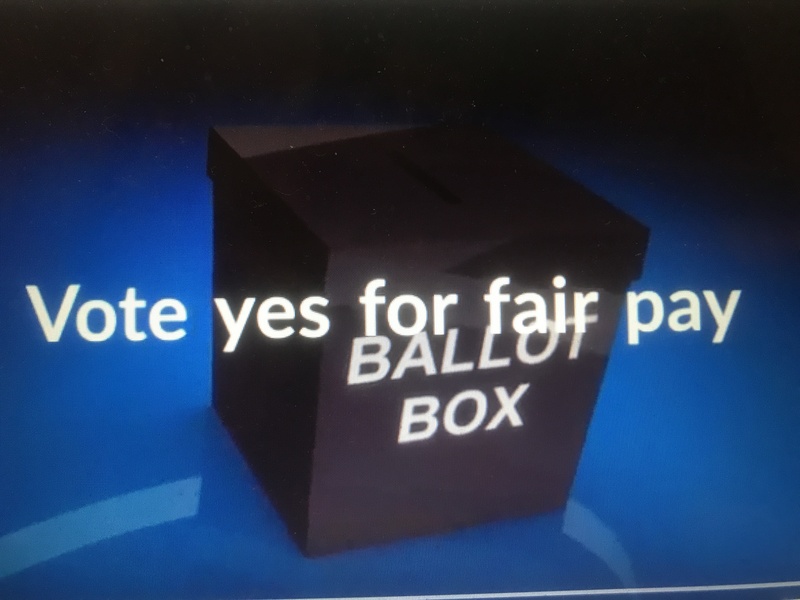 Facebook has banned a UCU film urging members to vote “Yes” in a re-run of the union’s FE strike ballot. In October members working in FE voted 85% in favour of strike action but were stopped taking action because of Tory anti-trade union laws saying fewer than 50% of those eligible to vote actually did so. The UCU is currently re-running the ballot in 26 colleges. You can watch the banned video here.